Serena and Maria lost. The two made surprisingly early exits from the Australian Open. So who’s got next?! 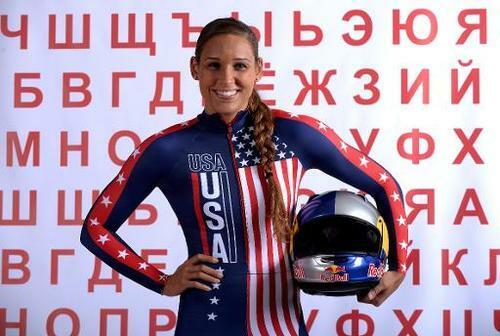 Hurdler Lolo Jones and sprinter Lauryn Williams were named to the U.S. bobsled team for the winter Olympics in Sochi. 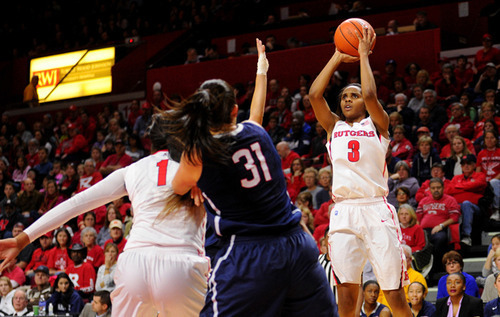 After holding off Baylor last Monday, UConn women put a hurting on Rutgers; beating them 94-64. That would mean, they’re still number one.